Hull Moving Average is a trading assistant not to be ignored by any trader. It is a thin line in the middle of the candle track, which reflects decline or increase of the currency pair’s value demonstrating the run-up of average price values. 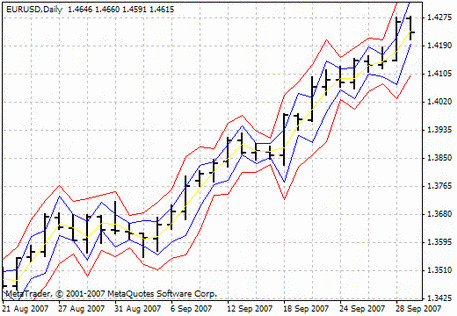 Download Hull Moving Average for free on MTDownloads website. The foreign exchange is full of different indicators and advisers. 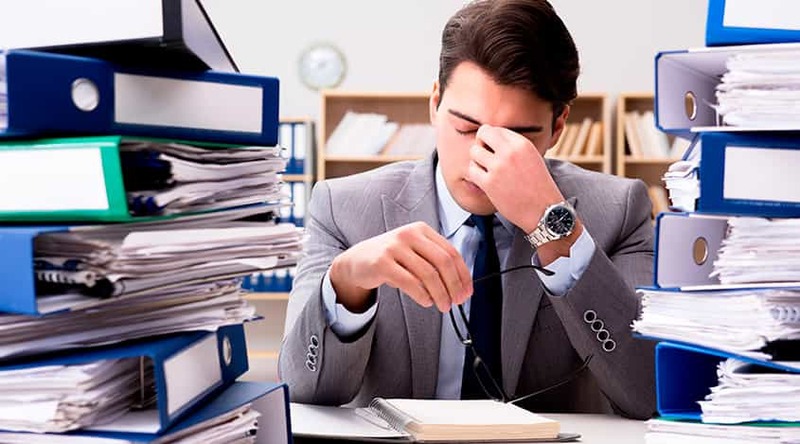 The exact number of assistants is unknown, but there are some of the tools not to avoid. One of these means to predict the trend movement is Hull Moving Average. In trading, this indicator is indispensable. Consequently, you'll learn about the characteristics of this trading robot and find out how to work with it. What is Hull Moving Average? 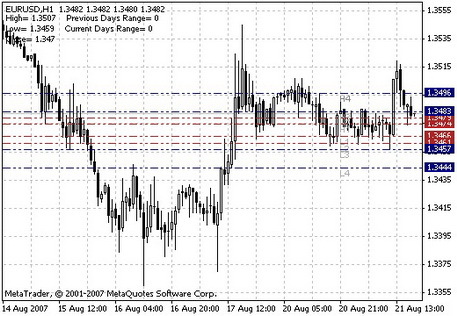 The Forex market indicators are all allies of a trader in the critical battle for dominance in the trading arena. They provide an opportunity to predict further market movements as well as the possible responses to the world events. 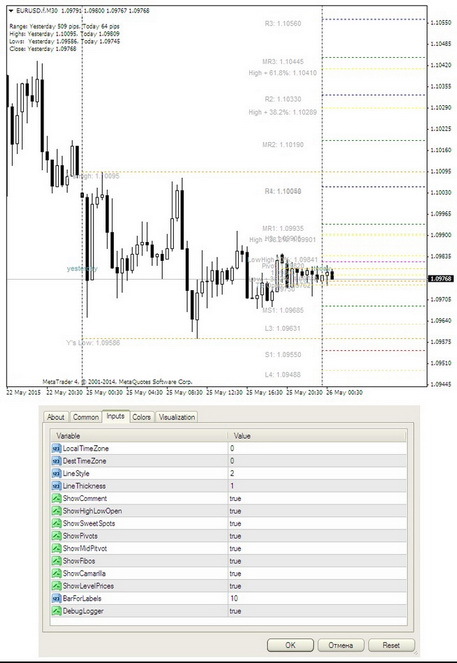 Trading assistants are based on mathematical calculations. 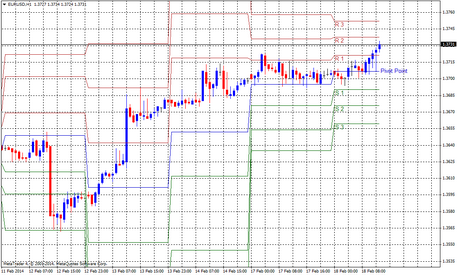 All indicators are usually complementary and provide comprehensive information on the possible direction of the price. Moving averages were one of the first to appear in traders' arsenal. 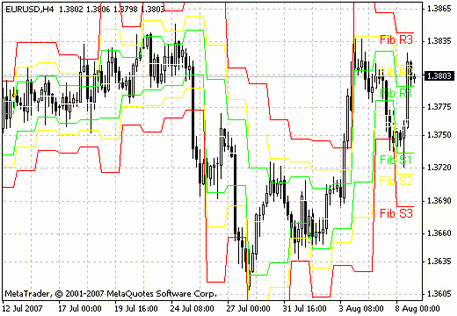 They proved to be a reliable mean of identifying the trend direction. By using these lines, you can track and predict further movement (technical analysis) and the market response to the world events (fundamental analysis). All moving averages have a big disadvantage. The data produced by the indicator comes from the stock server to the broker server and only thereafter to a trader’s terminal. However, the rest of the indicators work the same way and always have great errors compared to the actual price. 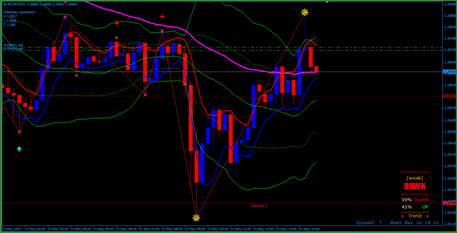 Therefore, this program is best used with other "synergistic" indicators. Hull moving average is a very precise tool. When calculating the average market price, the indicator takes into account a wide time range. This is one of the conditions for obtaining quality data. 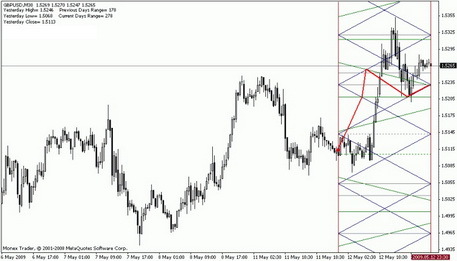 But for more detailed analysis, the tool is better used with the Zigzag indicator, which accurately determines when the trend reversals and shows possible changes of the future trends. The system of Eliot or HMA Arrow will also be valuable. The assistants confirm each other's signals. Every of these technical tools can be downloaded from the MTD website. Hull Moving Average, however, is different from the rest of the tools since it applies weighting coefficients. 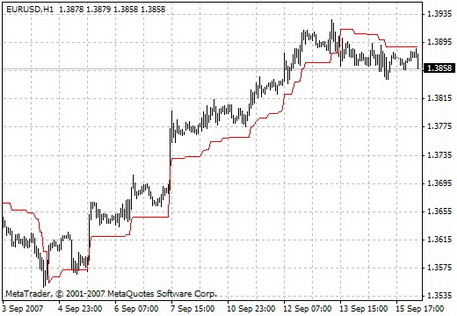 Therefore, calculation starts with the normal moving average data filter, which makes the indicator more precise. In addition, the author reduced the average the period of moving average to speed up the process. The software developer believed that such an ultra-precise value excludes random price jumps. You can choose the color of the lines so that each the upper, lower, or average values could be clearly visible in the graph. You can also select an appropriate width for every of them. 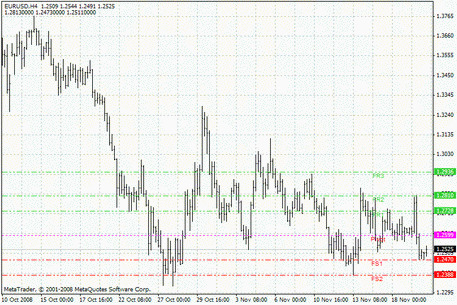 The indicator is used in short and medium time frames, so the period will be 20 and the method is recommended to be set to 3. A significant disadvantage of the robot is overestimating the average market value of a currency pair. This results in a strong mismatch with the current values. Probably, this moving average is completely incapable of giving a full picture of the market situation without any other tool, but it allows to enter the market in a right moment. It is especially used as a supplement to a tool group. The results of Hull Moving Average can be complemented with oscilloscopes and MACD. They are freely available on the MTDownloads site. Alan Hull himself, explaining his strategy, recommended simply observing the movement of market masses. If the line is directed down, it will be considered a signal for short positions. If the line is directed up, this is the sign for the long-term positions. At the same time, intersection of the indicator’s line is not a signal. Yet, despite the diversity of indicators, the option is considered to be the most accurate. 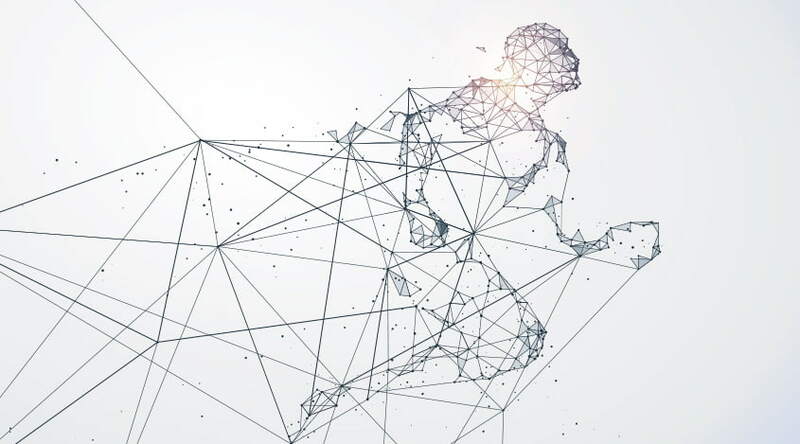 Using complex mathematical calculations, Hull's tool can provide the most accurate signal to open a trade as well as show the changing mood of the market. 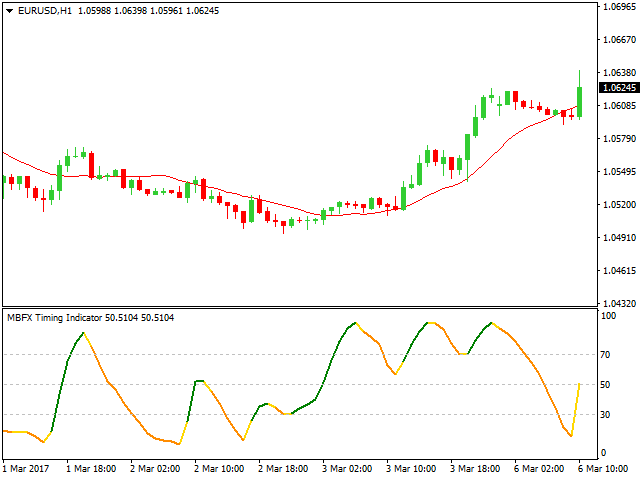 Having selected additional tools for this moving average and correctly customized the indicator, you can get an indispensable trading tool. The important thing is to never forget that all the trading decisions have to be considered carefully. They should not be based on a robot's performance. 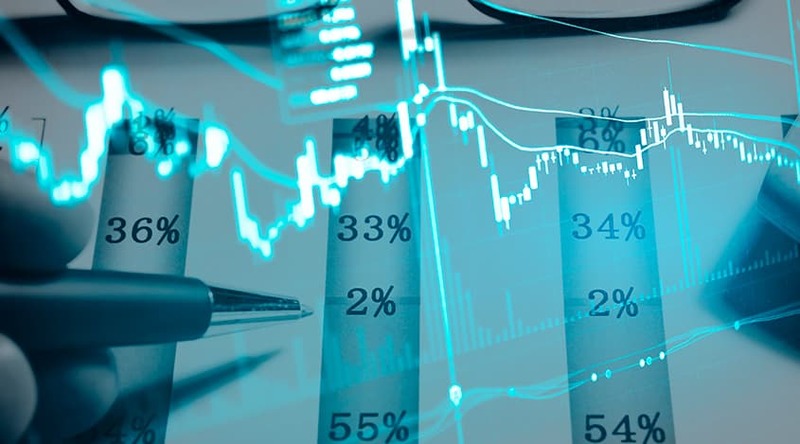 You have to analyze the mood of the market by gathering all the factors and signals provided by mathematical calculations and daily events in the world. Having thrown away all emotions that usually have a strong influence on the trading results, you can take the right decision. No indicator can predict the price movement precisely. Rely on your personal experience that, in any case, will be the best adviser.